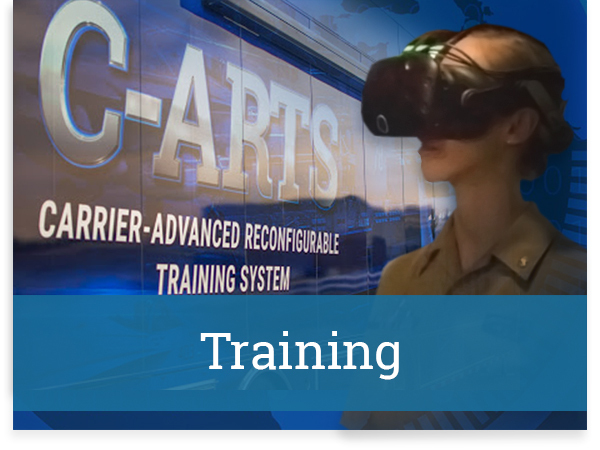 Before their departure from port, our military customers receive the most innovative training available. From Front End Analysis Support to Training Systems Development, Cape Henry Associates (CHA) ensures our customers are at the forefront of Training & Simulation with comprehensive, state-of-the-art systems and simulations. Where classroom instruction meets 21st century innovation. Cape Henry Associates has created a High Velocity Learning Environment (HVLE) — Veloci-RAPTOR — that is both reconfigurable and state-of-the-art. 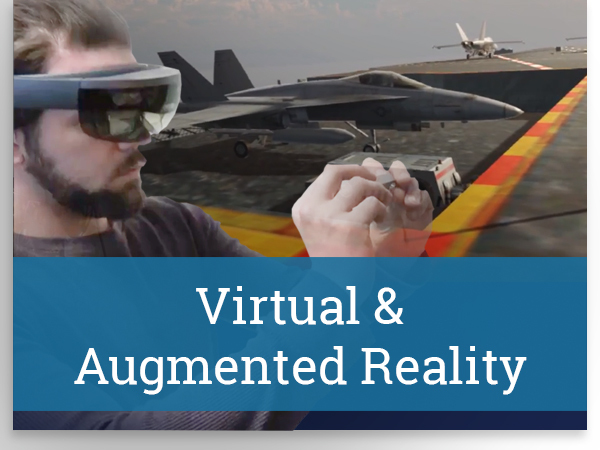 Providing a variety of academic and hands-on learning with advanced virtual and augmented reality technology, Veloci-Trainer is the future of learning. Delivering strength and innovation as the cornerstone of readiness. 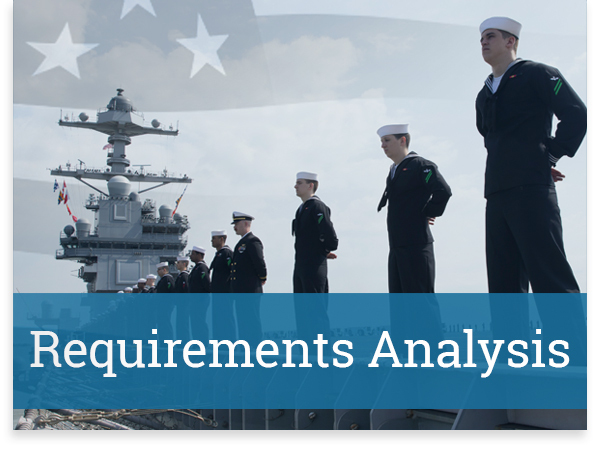 Using advanced, proprietary software, CHA ensures mission readiness with a variety of services and support options. 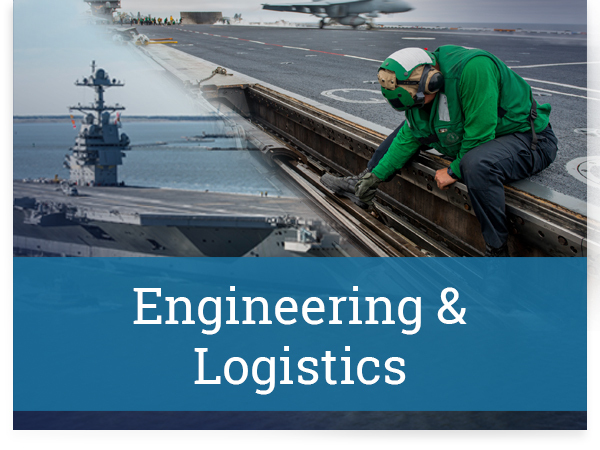 Whether analyzing maintenance systems, providing document analysis, or supporting the systems acquisition and planning agendas, CHA has our clients covered. Providing a lighthouse, ensuring mission success against all odds. 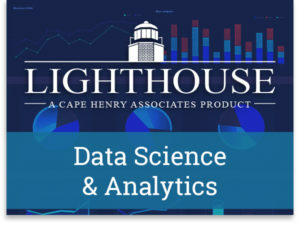 Cape Henry Associates’ proprietary software, Lighthouse, is designed to capture and integrate diverse datasets and provide analysis in one extraordinary, digital warehouse. 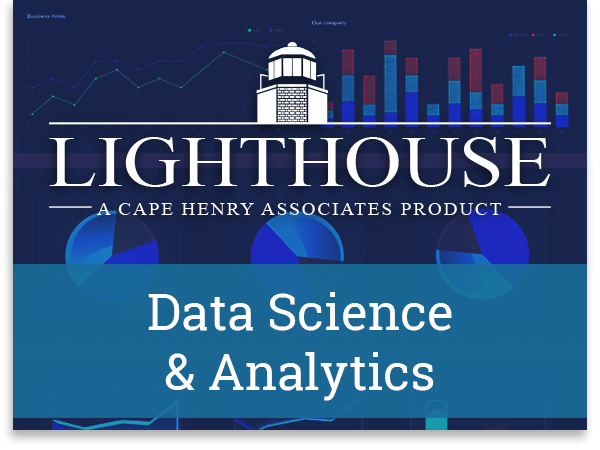 Whatever a customer’s data or analytic needs may be, Lighthouse gives almost instantaneous service. A beacon of data and analytics designed to guide our customers toward a comprehensive satisfaction of their needs. Lighthouse is Cape Henry Associates’ suite of components/tools designed to function as a single, encompassing platform to capture and integrate diverse datasets into a unified data warehouse while supporting accelerated module/tool development, to provide work process efficiencies to any or all tasks/work within the seven Human Systems Integration domains. Charting the waters of innovation and technology. 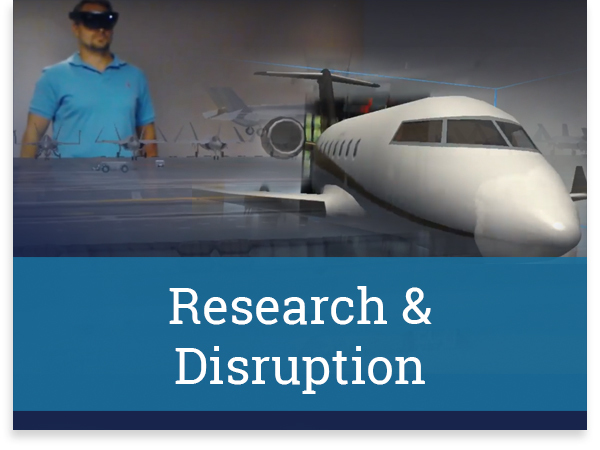 Cape Henry Associates is at the cutting edge of research, dedicated to providing our customers with the most advanced products and programs possible. Through the use of our proprietary tool, Fog Bank, CHA has become known for our innovative and technologically advanced services. Analyzing manpower and personnel to create the most efficient force possible. Cape Henry Associates’ Manpower and Personnel Analysis tools ensure that our customers possess the highest-qualified, most-ready assets and personnel. CHA’s ability to accurately, quickly, and efficiently identify potential problems leads to an agile, strong, and state-of-the-art readiness for our customers.